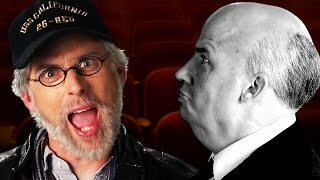 Movie directors Steven Spielberg and Alfred Hitchcock face off in this episode of Epic Rap Battles of History. Who won? You decide! 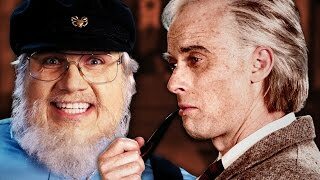 [Season 6 of ERB i..
J.R.R. Tolkein and George R.R. Martin face off in this episode of Epic Rap Battles of History. Who won? You decide! 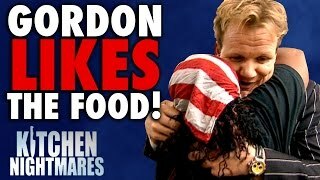 [We return with Season 6 of ERB in..
Kristen Bell loves sloths. You might even say she's obsessed with them. 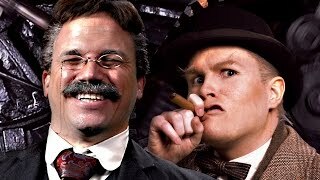 She told Ellen about what happened when her boyfriend, Dax Shepard, introduced..
Teddy Roosevelt and Winston Churchill collide in this episode of Epic Rap Battles of History. Who won? You decide! 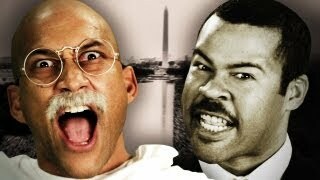 [ERB Season 6 begins April 20th 20..
Gandhi and Martin Luther King Jr. face off in this episode of Epic Rap Battles of History. Who won? You decide. [ERB Season 6 begins April 20th 2019!].. 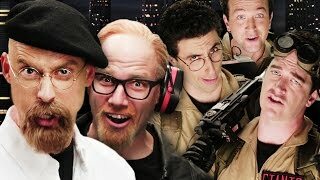 The Ghostbusters face off against the Mythbusters in this episode of Epic Rap Battles of History. Who won? You decide? 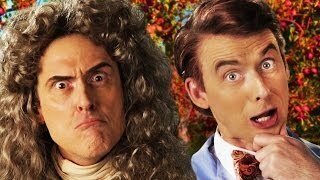 [ERB Season 6 begins April 20th..
Sir Isaac Newton meets Bill Nye in this episode of Epic Rap Battles of History. Who won? You decide! [ERB Season 6 is coming in Spring 2019] Download .. 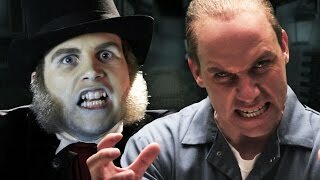 Serial killers Jack the Ripper and Hannibal Lecter go for the jugular in this episode of Epic Rap Battles Of History. Who won? You decide? 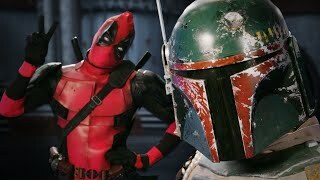 [ERB Season..
Deadpool and Boba Fett rap battle in this episode of Epic Rap Battles Of History. Who won? You decide? [ERB Season 6 begins in Spring 2019. 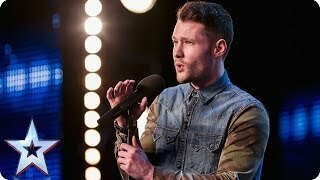 Not long t.. 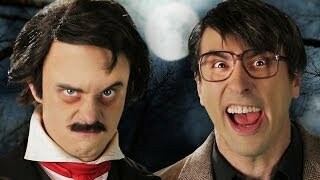 Authors Stephen King vs Edgar Allan Poe battle it out in this episode of Epic Rap Battles of History. Who won? You decide! 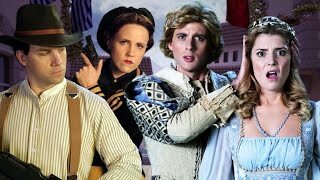 [ERB Season 6 coming in Sp..
Romeo and Juliet vs Bonnie and Clyde clash in an episode of Epic Rap Battles of History. Who won? You decide! 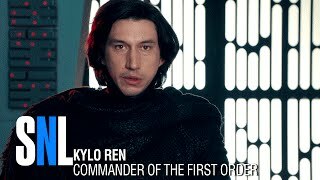 [ERB Season 6 is coming in Spring 2019] ..